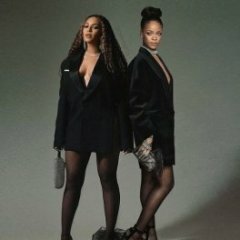 L'une des meilleures chansons de Fearless, tellement bizarre qu'elle l'ait jamais performée d'ailleurs, surtout qu'elle avait été nominée aux Grammys avec cette chanson. 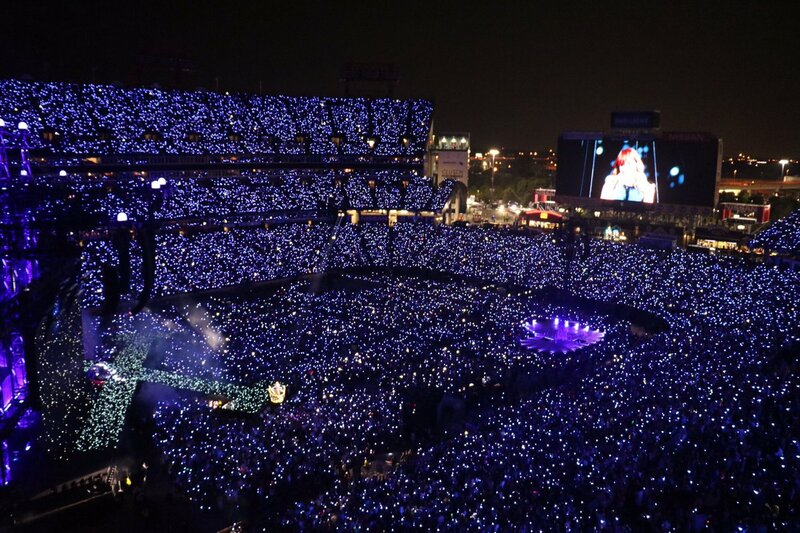 Taylor Swift's Reputation Stadium Tour is now the highest-grossing U.S. tour by a woman, excluding residencies, according to Billboard Boxscore. Across the 27 domestic dates that have been reported to Billboard so far, Swift has brought in $191.1 million, with an additional $11.1 million earned in Canada. 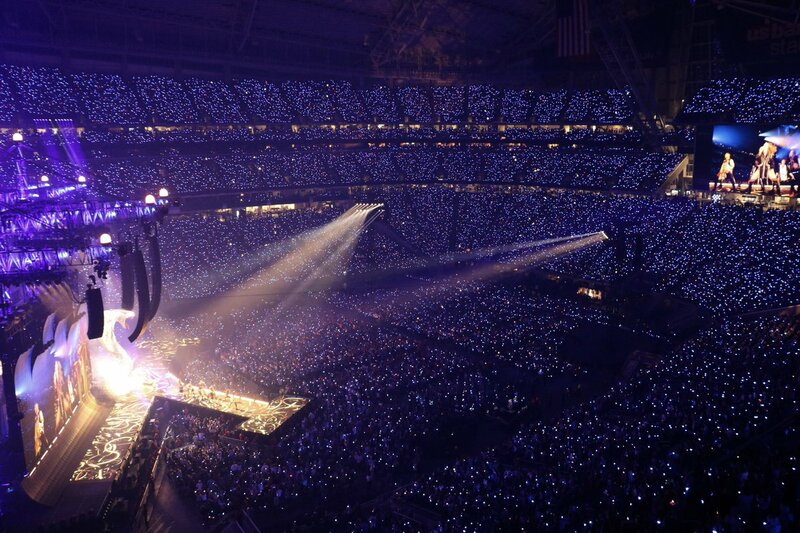 The trek surpasses the previous highest-grossing trek by a woman, set by Swift’s own 1989 World Tour, with $181.5 million earned domestically in 2015. 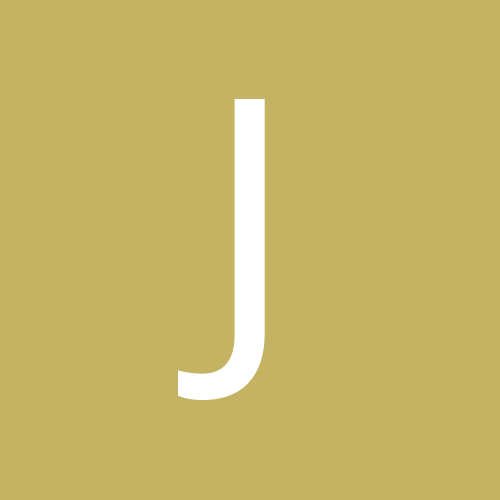 It posted a worldwide haul of $250.7 million. 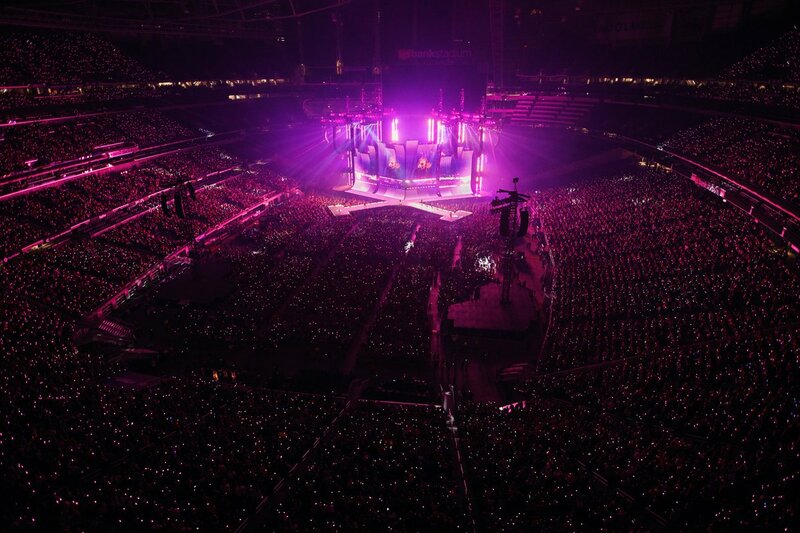 The speed at which the Reputation Stadium Tour has accumulated its huge earnings is particularly impressive, with the trek averaging more than $7 million per show. Total paid attendance to date is 1,489,904 and all 27 shows so far have sold out. 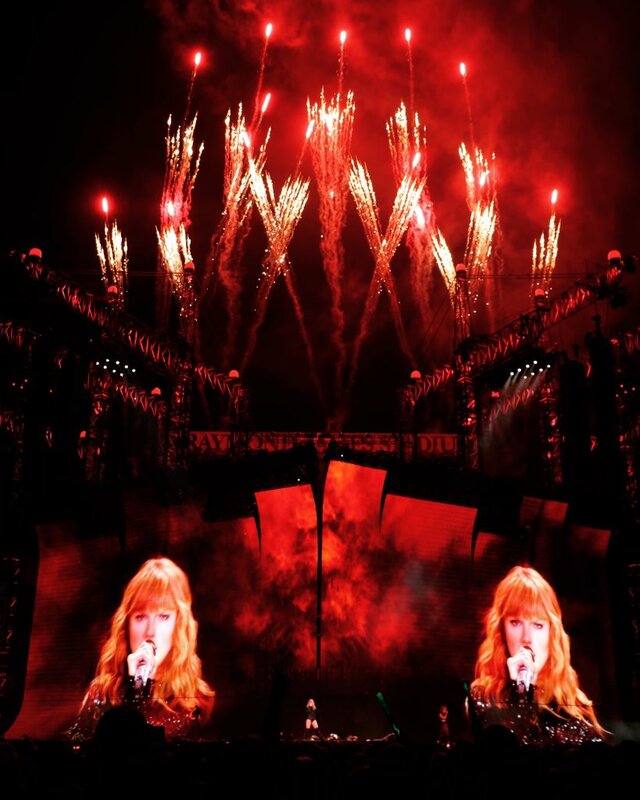 The Reputation Stadium Tour's current $202.3 million earnings total is all from dates played in North America. She also played six dates in the U.K., which have yet to be reported to Billboard Boxscore. Swift has 11 dates left to play in the U.S. and will then play seven shows in Australia, New Zealand and Japan this fall. Elle a déjà battu le score du 1989 Tour alors qu'il reste encore ONZE dates aux US... Indécent. Elle peut rajouter encore 10 dates facile aux usa.... les stades sont pleins. Elle va finit sa tournée à 350 000 000 $ mondialement elle sera derrière Madonna pour le sticky and sweet tour... pour la tournée féminine la plus lucrative. Quoi? Elle sera au Japon? Quand? Concert spécial hier soir à Nashville, sa ville adoptive, avec deux surprise songs: Better Man et surtout Tim McGraw, chanté avec en trio Tim McGraw et sa femme Faith Hill. A noter: Abigail, Nicole Kidman et Karlie Kloss (!!) étaient présentes au concert. “I moved to Nashville when I was 13. 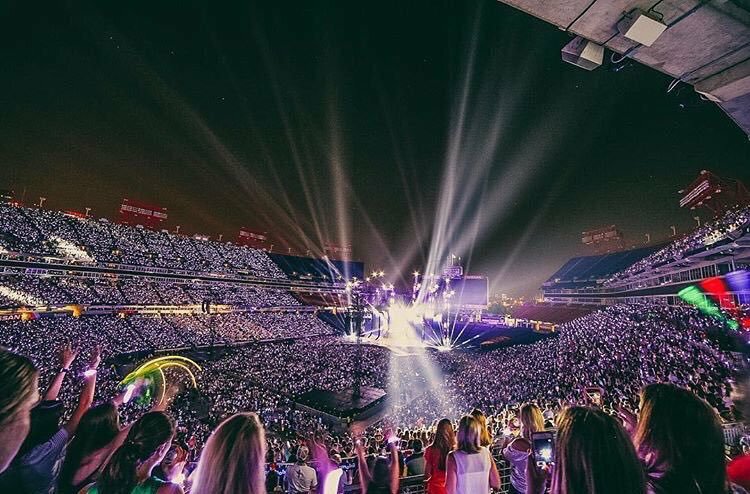 My first memory of this stadium is my mom and I got tickets to CMA Fest, and I remember thinking this was the biggest place to play. It was incomprehensible. Years later, I got to play 15 minutes at CMA Fest. I thought that was the best it was going to get. Tonight is my first time headlining this stadium. It’s my hometown show, and it means so much to me and family and friends. 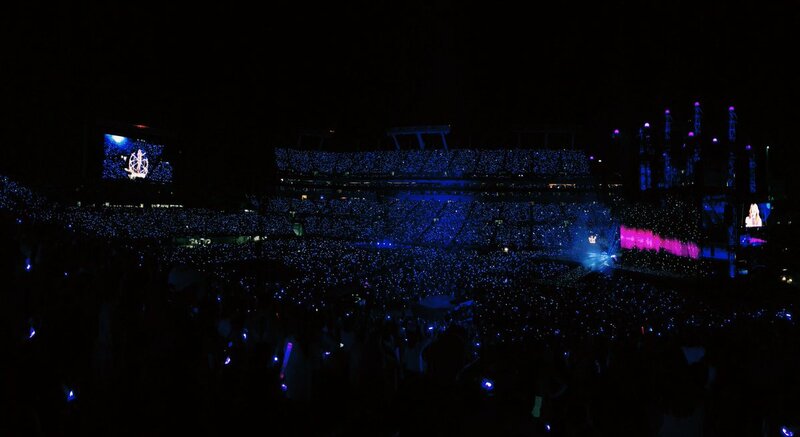 This crowd is gorgeous." J'adore tellement cette chanson, et ses ballades country en général. Dire qu'elle a écrit et composé son premier album à 15 ans... A gifted angel. Elle a également demandé à faire une minute de silence en plein concert, lumières toutes éteintes, en hommage à Aretha Franklin.